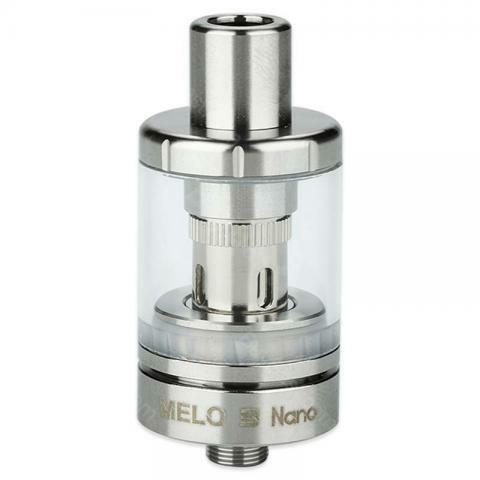 Eleaf Melo III Nano Atomizer comes with 2ml e-juice capacity and 1pc new ECML 0.75ohm and 1pc EC coil 0.3ohm. You can use the ECML Coil for mouth-to-lung vaping. 1. Drip a few drops of e-juice directly into the coil to make it fully saturated before first use. 2. Screw the atomizer head onto the atomizer base tightly, and put the glass tube on the atomizer base. 4. The airflow can be adjusted by rotating the airflow control ring on the atomizer base. 5. Finally the Melo 3 nano atomizer is ready to use. 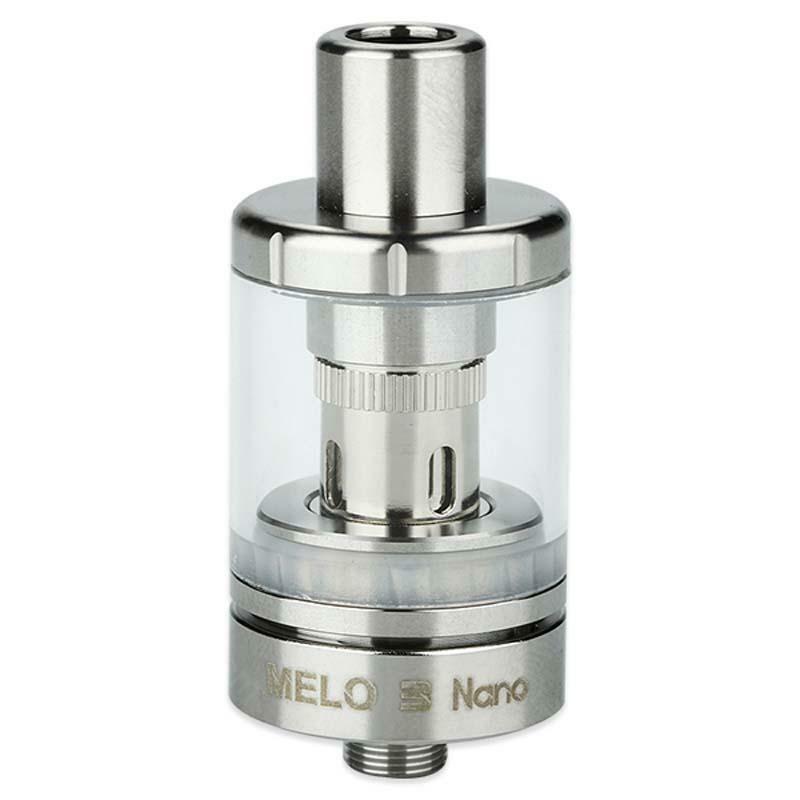 Eleaf Melo 3 Nano Tank has a 2ml tank, compatible with Melo series coils. Super Maschöne! Habe das zweite mal für einen Freund zwecks Kundenwerbung. Eleaf Melo 3 kann mann nur weiterempfehlen!